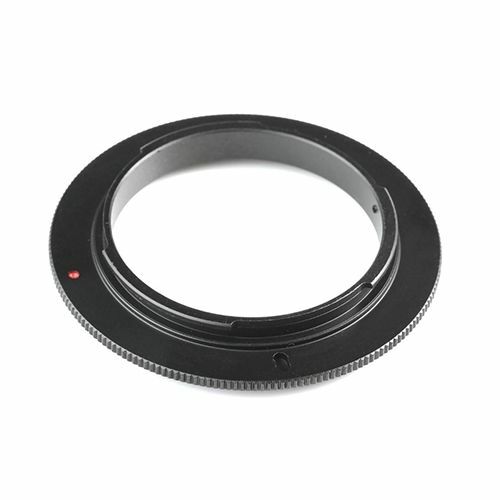 The Canon EOS Auto Focus Reversing Ring allows a lens to be reverse mounted on to a Canon EOS camera body while transferring all of the control functions. The Canon EOS Auto Focus Reversing Ring allows a lens to be reverse mounted on to a Canon EOS camera body for macro photography while also transferring all of the control functions. 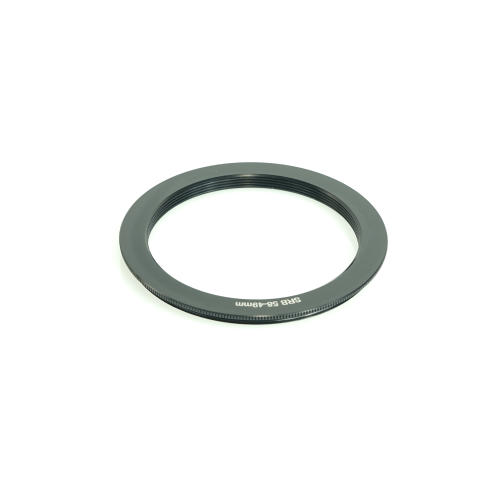 This electronic reversing ring allows for the camera lens to be mounted onto the Canon camera body in a reverse position which ensures quality close up photography. The adaptor transmits all of the information and data from the lens to the camera body, including auto focus. The connecting ring in this kit is made of aluminium and the maximum cord length is 70cm. Please note that auto focus may not be avaiable depending on the amount of light entering the camera at the time. This is a Kooka brand product that has been quality tested and certified by SRB Photographic.